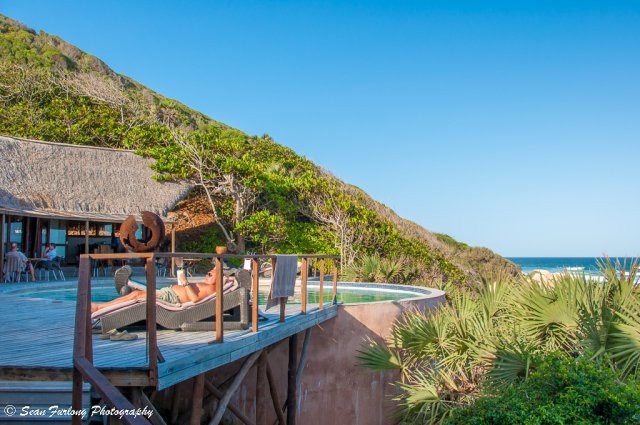 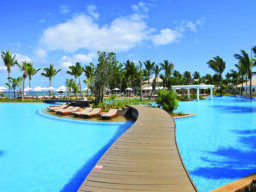 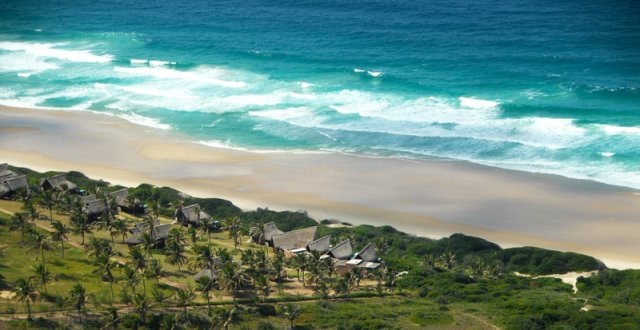 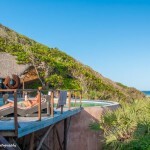 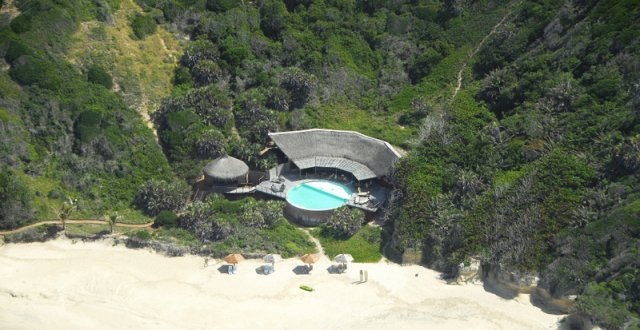 Exclusions: Travel to Inhambane, Mozambique; beverages, mini-bar, laundry, personal expenses, motorized water sports and activities not specified as complimentary. 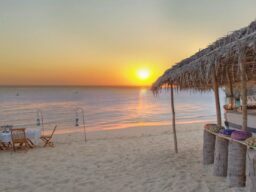 no children under 6 years of age. 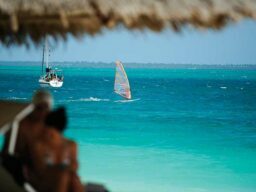 Beach bicycle riding, Coconut cutting demonstrations. 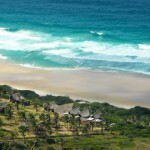 flights daily into Inhambane from ORTambo Johannesburg, South Africa. 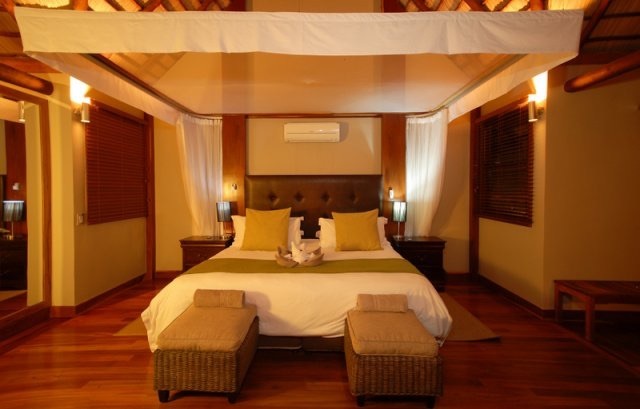 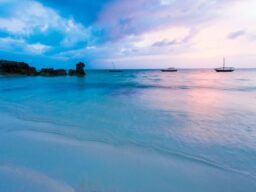 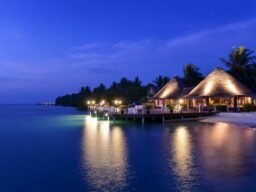 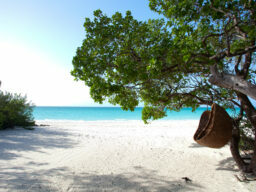 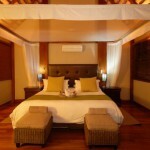 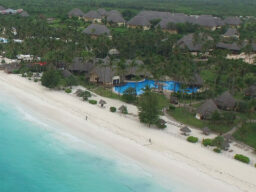 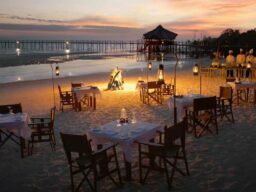 Matemwe Lodge - Zanzibar 7 nights All Inclusive including transfers. 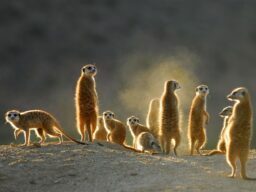 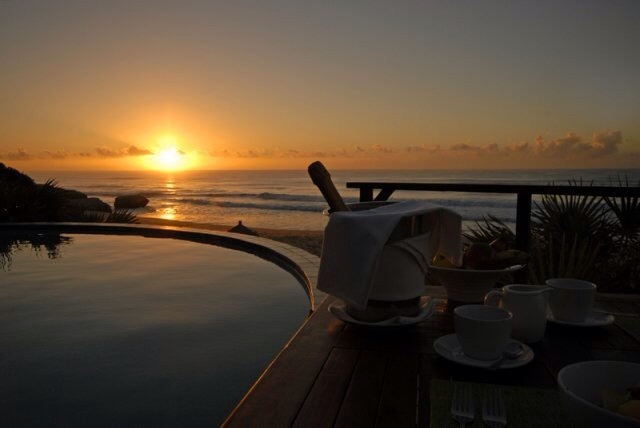 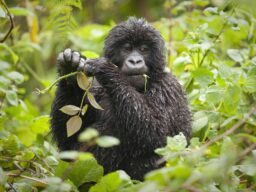 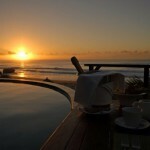 From $1700 per person Contact us for flexi rates or South African resident rates.